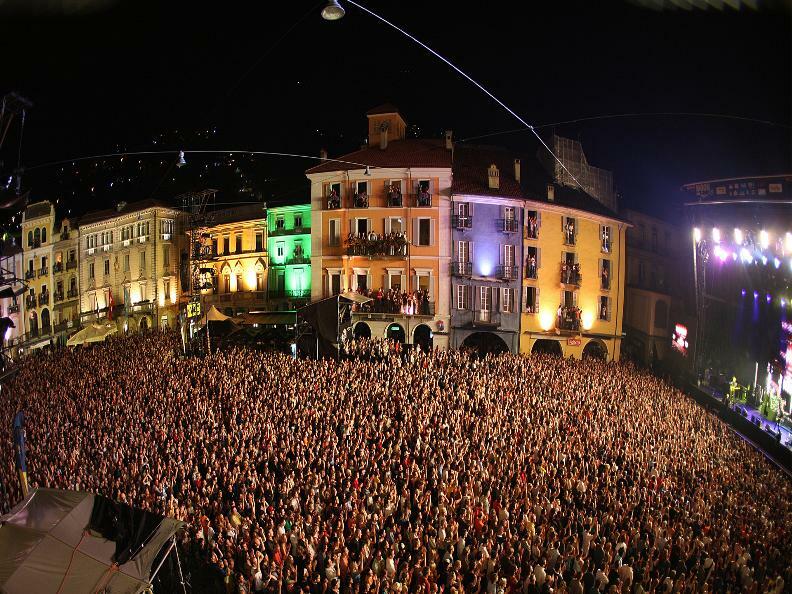 Nine days of pop and rock music in Piazza Grande in Locarno, one of the most spectacular squares in Europe. The well-known Moon&Stars Festival takes place in this unique setting, where international stars of the musical Olympus perform in front of more than 65,000 spectators. Just behind Piazza Grande you will find the Piazza Piccola and the Food&Music Street, the icing on the cake of the festival, hosts bars, food trucks and concerts completely free of charge with national and international musicians. The great concerts, the Mediterranean atmosphere and the magic of the place are aspects that make this open-air festival a top event. Presale: Ticketcorner Tel. 0900 800 800 (1.19/Min. ), www.ticketcorner.com, www.postfinance.ch/ticket or post offices, Manor, Railway stations SBB and Ticketcorner sales points.